Remember Sunset Boulevard? That’s the Hollywood classic in which faded film star Norma Desmond deludes herself into thinking she’s making a big comeback with Paramount Pictures and happily intones, “All right, Mr. DeMille, I’m ready for my close-up.” Well, now the word “Paramount” is associated with another dramatic Hollywood-related makeover, and this one really is ready for its close-up. I’m talking about New City, New York’s Paramount Country Club, which lies 35 miles due north of midtown Manhattan, on a rolling, tree-lined retreat on the western side of the Hudson River. The 200-acre site was part of Mountain View Farm in 1918, when film magnate Adolph Zukor turned it into a getaway where family and friends from the movie world could hide and play with abandon. In 1920, he had the foresight to hire visionary golf course architect A.W. 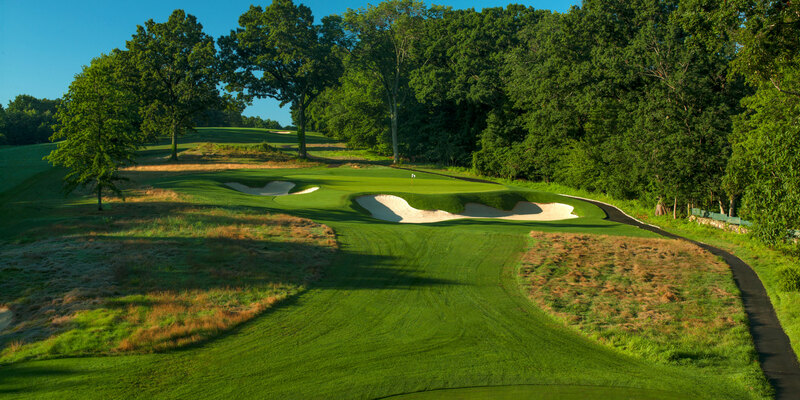 Tillinghast, who was then at the height of his creative powers—and whose creations would ultimately include such gems as New York’s Winged Foot and Quaker Ridge and northern New Jersey’s Baltusrol and Ridgewood. Eventually, the property was converted to a private club and, in 2011, a private family assumed ownership of the land and determined to restore it to its original inventiveness. They hired a design/build classicist named Jim Urbina, who personally oversaw the restoration of bunkers, greens, vistas, and angles—usually from the vantage point of the bulldozer he was operating. The result is a lovely walk through a revived past, with a par-70 layout playing anywhere from 4,993 to 6,748 yards that relies upon bristle-faced fescue bunkers, cross hazards, and the occasional over-the-hill blind shot. Paramount is now a thriving private club, replete with practice range, outdoor racquet courts, swimming, and a walled garden. 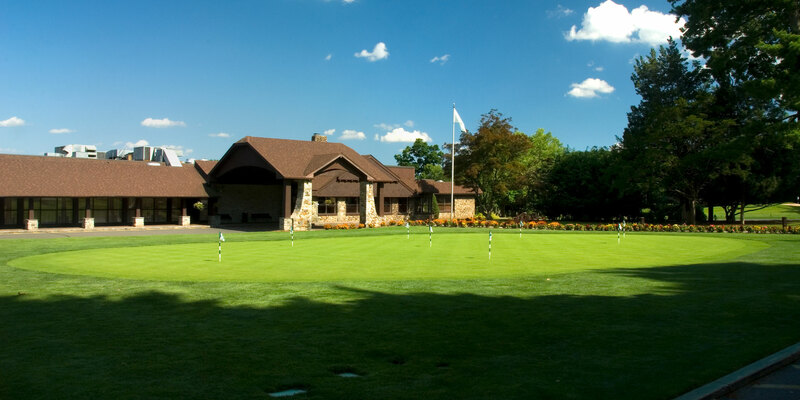 At the center is a revived clubhouse and lodge with guest rooms and meeting space that features an unusual, pebble-style bungalow design. Grounds superintendent Brian Chapin is one of those turf geeks who loves golf and firm, fast conditioning. And host PGA professional Steve Scott is widely respected for his class and demeanor—the same character he displayed in losing a sudden-death final match at the 1996 U.S. Amateur to a guy named Tiger Woods. Bradley S. Klein is the architecture editor of Golfweek. His latest book is Wide Open Fairways.